DSFederal combines world-class technical expertise with a broad understanding of our clients’ missions and a passion for making the world a better place. Our research, IT, business process improvement, and training solutions help our clients to improve health and safety for people around the world. 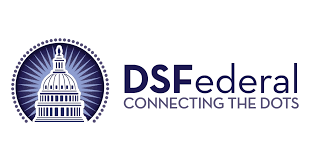 Through leading-edge capabilities in data analytics, training, mobile development, and process improvement, DSFederal “connects the dots” between data, organizations, outcomes, and individuals.